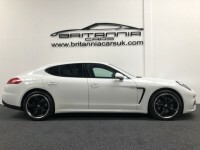 White, Perforated black leather upholstery, Piano black interior trim, 20â�� Black alloy wheels, Touch screen PCM Sat Nav and Bluetooth phone module, Electric heated seats, Privacy glass, Front & rear parking sensors, Power tailgate, Multi function steering wheel with paddle shift, Cruise control, Power fold mirrors, Stop/Start, Auto lights and wipers, Dual zone climate control, Retractable rear spoiler, Porsche mats, All of our cars are 100% HPI clear and come with a comprehensive prestige nationwide warranty. 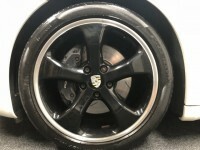 Part exchange welcome, Finance packages arranged to suit all needs. Nationwide delivery available. 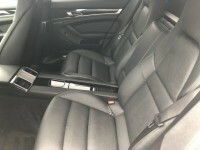 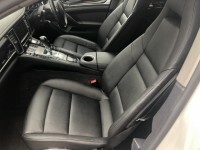 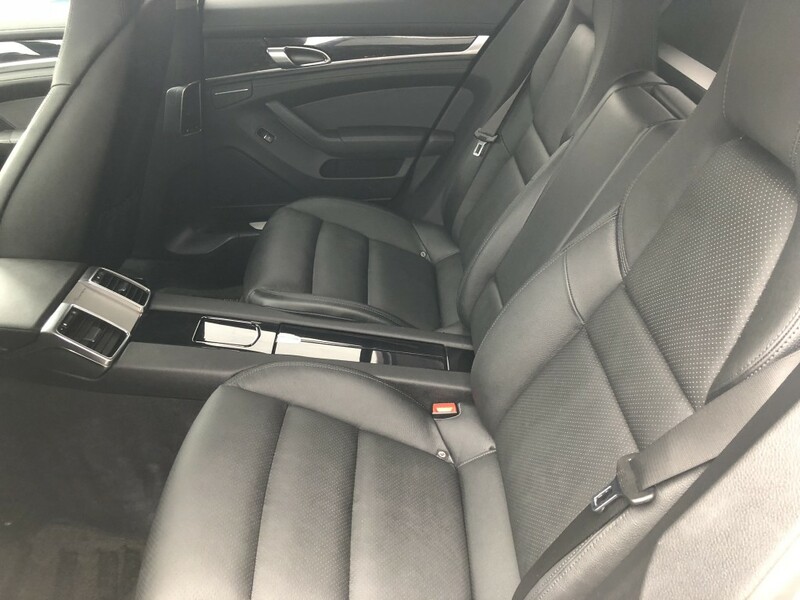 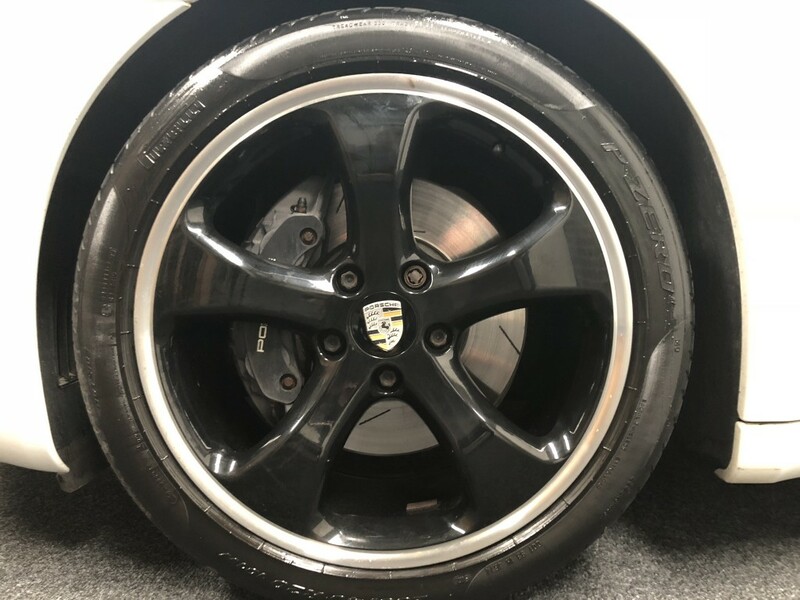 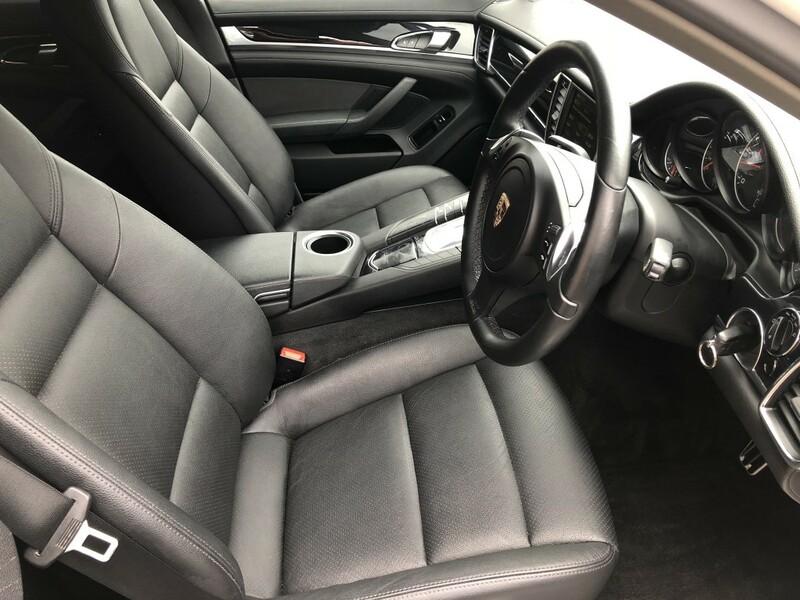 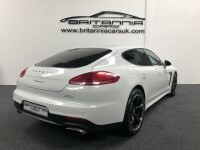 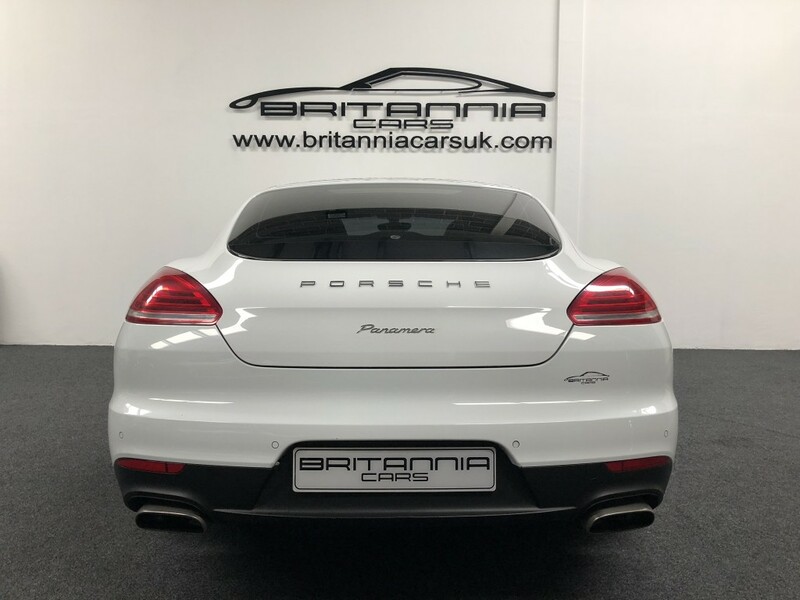 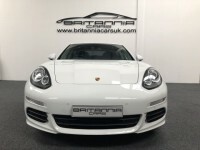 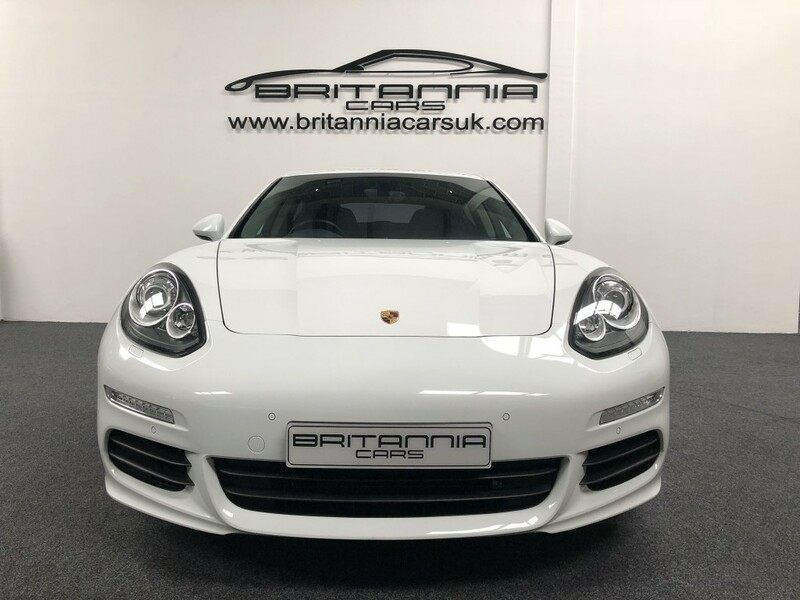 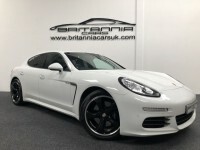 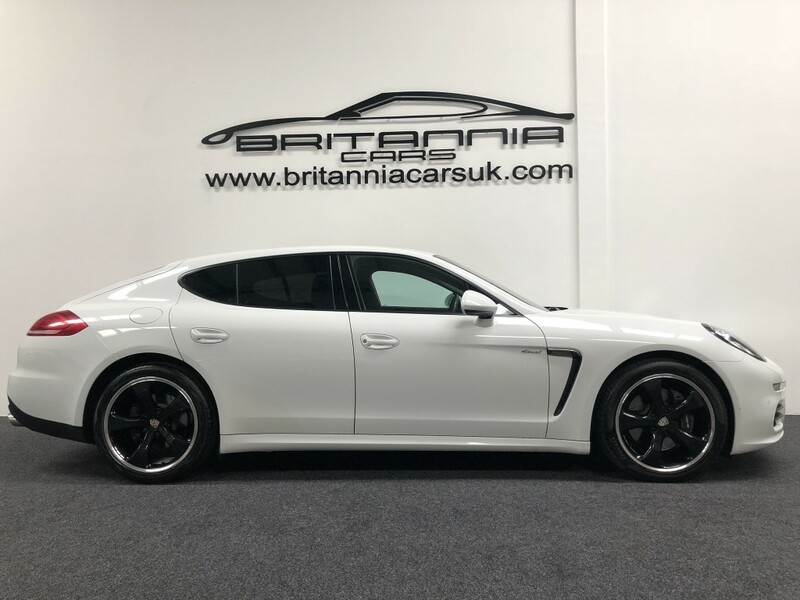 If you would like to enquire about the 2013 (63) PORSCHE PANAMERA 3.0 D V6 TIPTRONIC 5DR AUTOMATIC please complete the form below giving as much detail as possible.